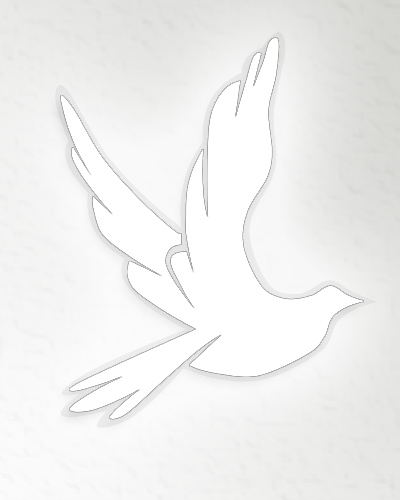 Obituary for Mildred Elaine Fretz | Providence Funeral Homes & Crematorium Inc. Passed away on August 16, 2018 at the age of 92 years. A celebration of Life will be held on Tuesday September 4, 2018 at 11:00 Am at Providence Funeral Homes 1258 Main Street, Penticton, BC.